Came through clutch with this 1 gram full spectrum shatter! This stuff comes with a punch to the nose, with strong berry/earthy smells and a hint of citrus upon heating. A heavy indica that will live up to its name and put you out. I felt the effects instantly right in my face/ behind my eyes. Once the dab sweats went away 😂😂 my whole body went numb as I melted into my gaming chair and proceed to zone out for the next 5 hours.... Not realizing a minute had past. 9/10 for taste,smell, and consistency. This is a great product for anyone dealing with chronic pain , Acute pain, Breakthrough pain, Inflammatory pain, tissue pain, nerve pain, arthritis, headaches, anxiety, insomnia or anyone just trying to chill out. Had it in their trueclear I had to scoop some for a review. I love the truclear because it can be used in so many ways. Cooking, vaping, smoking, and more whatever your prefered method is, I highly reccomend trying this. The Grape flavor burst through as soon as I uncapped the syringe. I personally found this strain best vaped. I use a Glass Rig and nail to dab mine but you could also refill the trupods or use this in any other concentrate vape. The taste was on par with the smell, an amazing grape/ berry blast as soon as it tpuched the nail with a great after taste. The effect were fast acting and not subtle at all. My whole body seemed to go numb, the weight of my own arms seemed non existent. This strain would be great for anyone dealing with chronic pain, insomnia, or high levels of stress. Melt into your bed with some netflix and sleep like a baby with GRANDDADDY PURPLE! SNOW MONSTER! With a name this intimidating I was cautious to take too many rips off of this cartridge. What I found in reality was one of the most peaceful and relaxing Vape cartridges out there in my opinion. 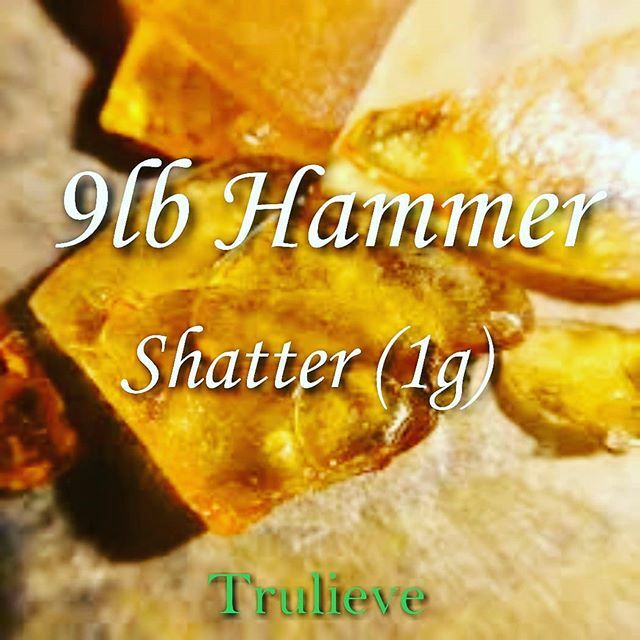 Calming and relaxing with a mind and body numbing sensation, Great for Arthritis pain, back pain, bone pain, muscle tenderness, fibromyalgia, or any other related pain. The taste of this cart. Is so mild, almost none existent which is nice if you are looking for some mild smelling and tasting medication. The indica traits were definitely dominate in this strain but you still get some of that head buzz that just melts stress away.